What do you think of this? Could it be photoshopped or maybe even a photo on the phone instead of an app. The Galaxy S10 launch is Feb 20th so we'll know then. I've been following this. 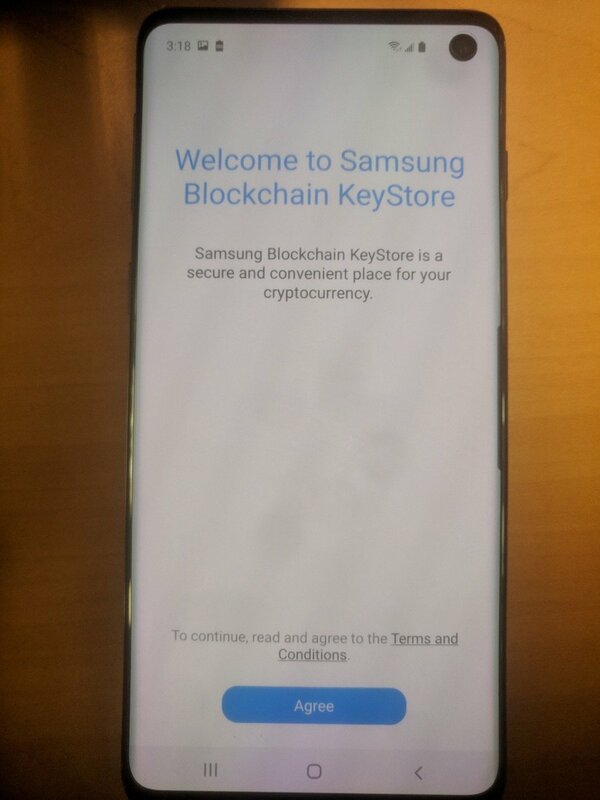 It looks good but im not sure i'd want to keep my crypto in a software wallet on my phone. im going Nano X. A little bit for general spend would be alright. A pre-installed wallet for the masses would be great if it's true. A Nano/Ledger is like having funds in safe, nice a secure but not to hand. 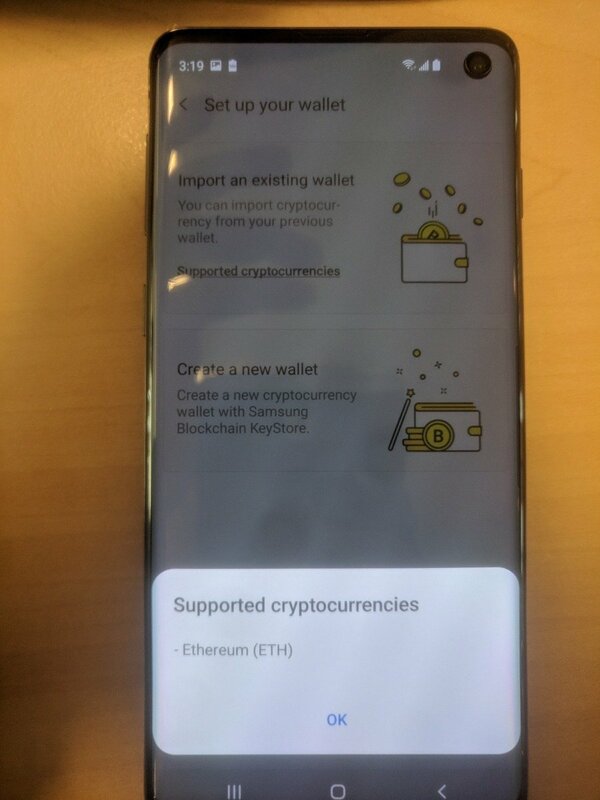 Mobile wallet app having funds in your wallet. It will help adoption, tech media will talk about, some people will try it who wouldn't otherwise. We should find out after 7pm tomorrow. If it was a false rumour then this recent run will probably reverse. The price will probably let us know before the event does. Had the stream in the background and phased out so if it was mentioned I missed it..